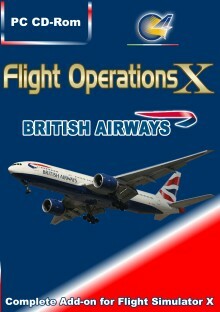 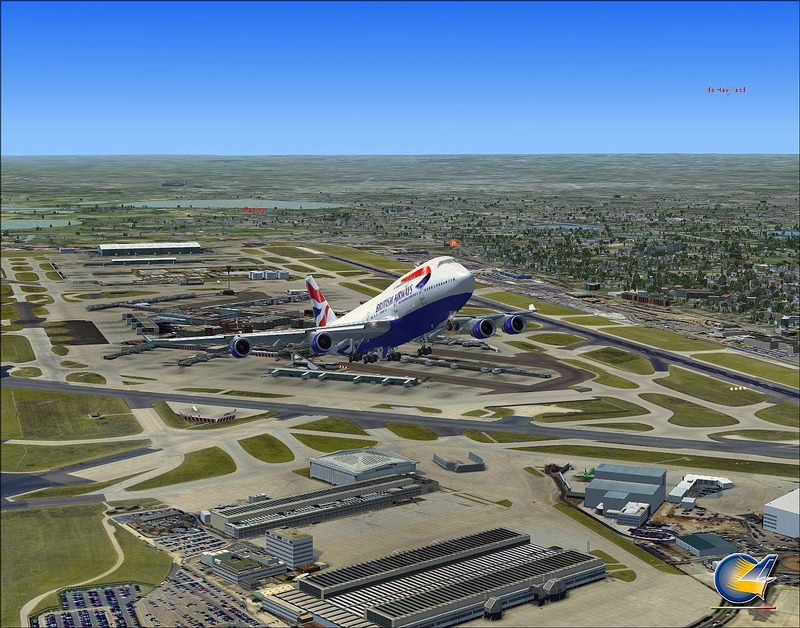 Try the exciting experience to become an British Airways Pilot! 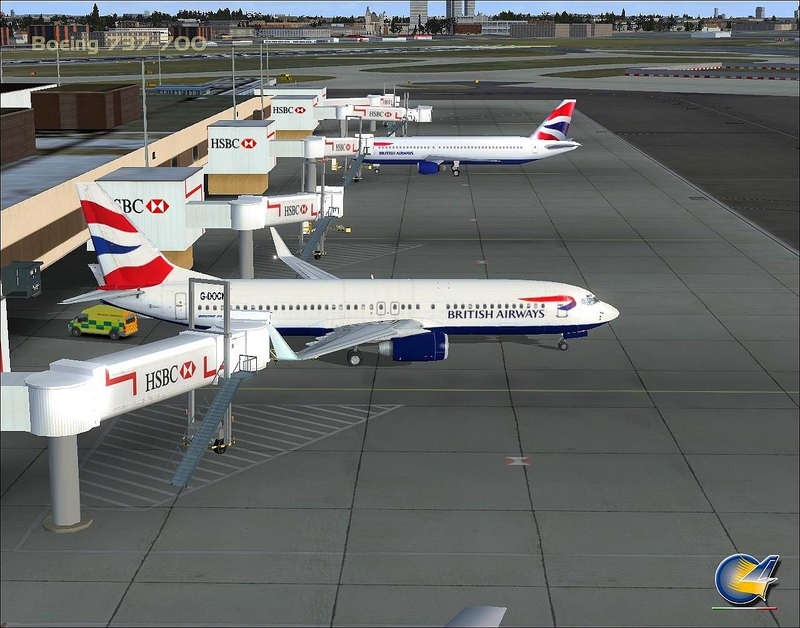 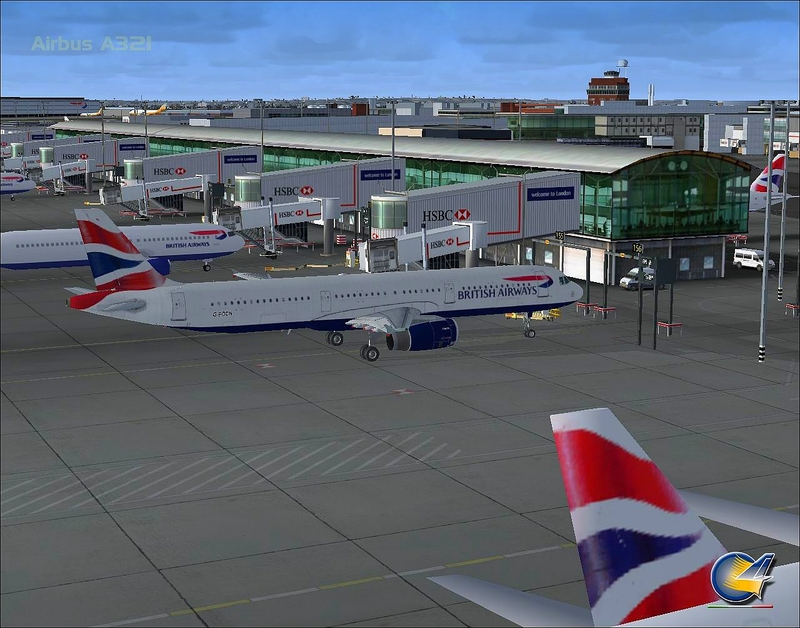 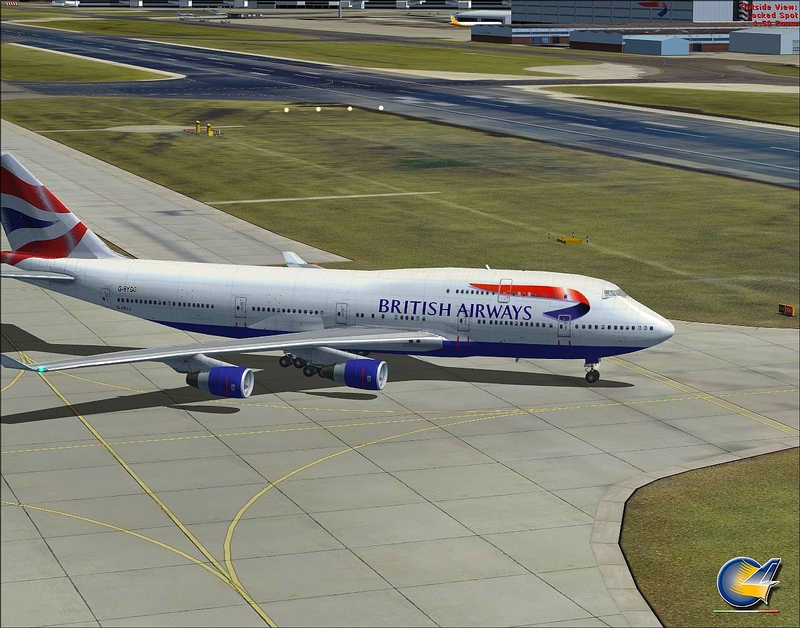 FOX - British Airways is the first title of this new products line that lets you fly using the British fleet. 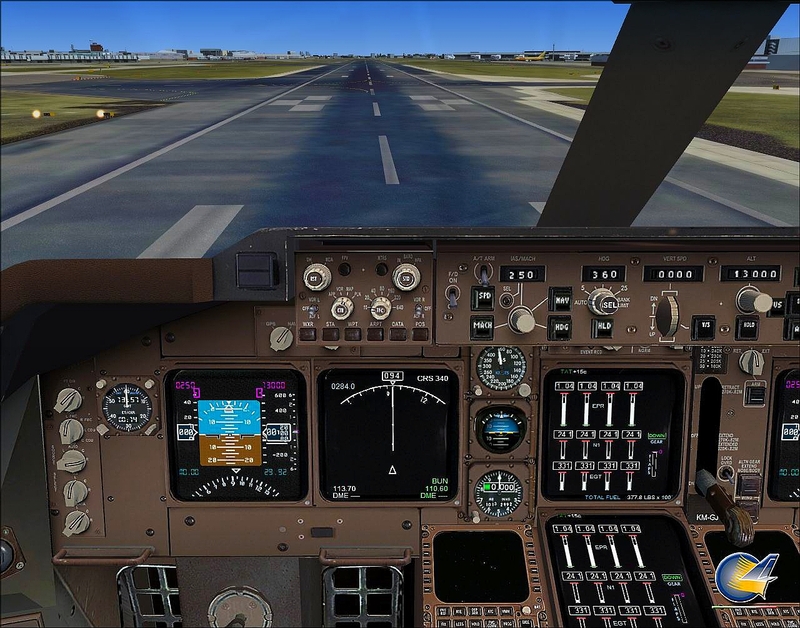 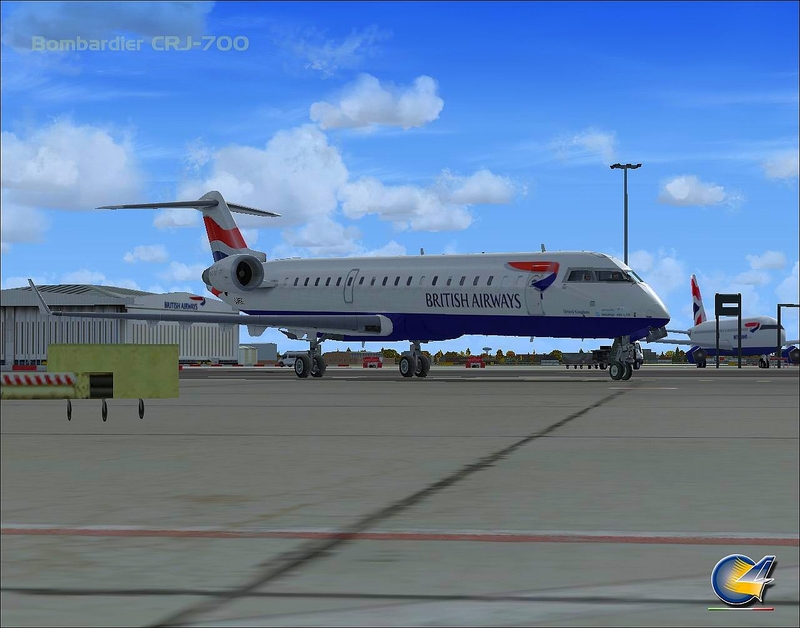 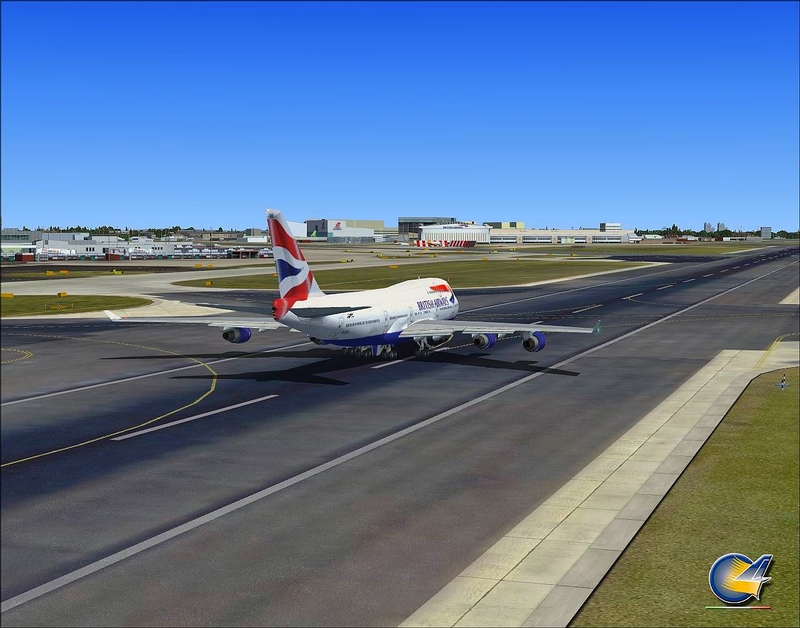 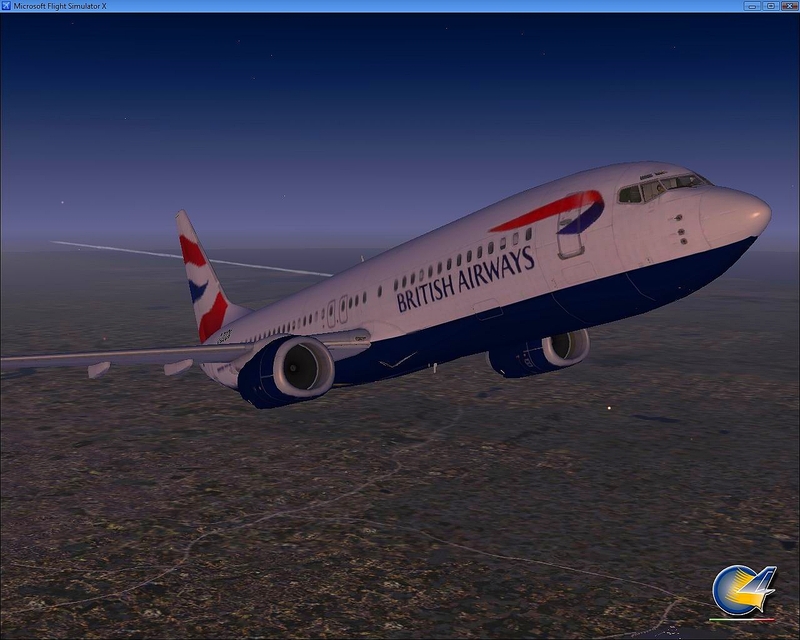 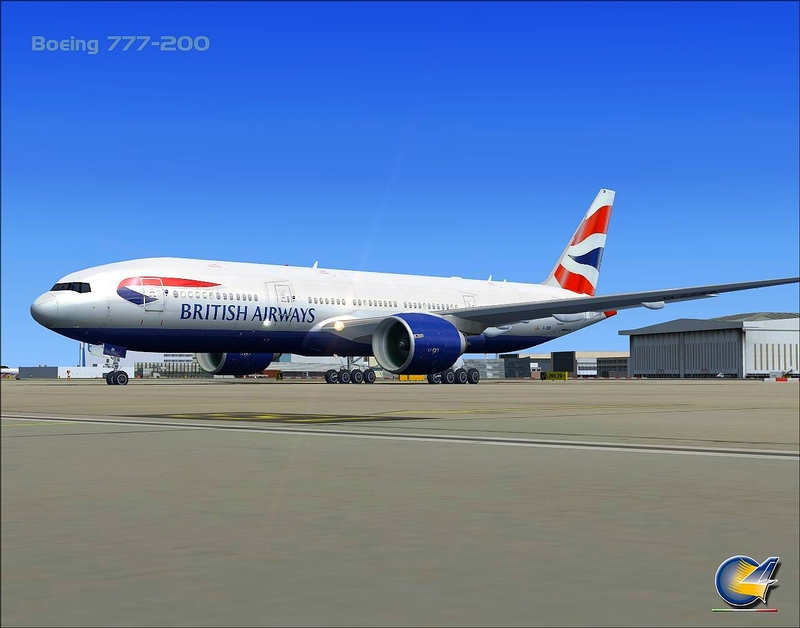 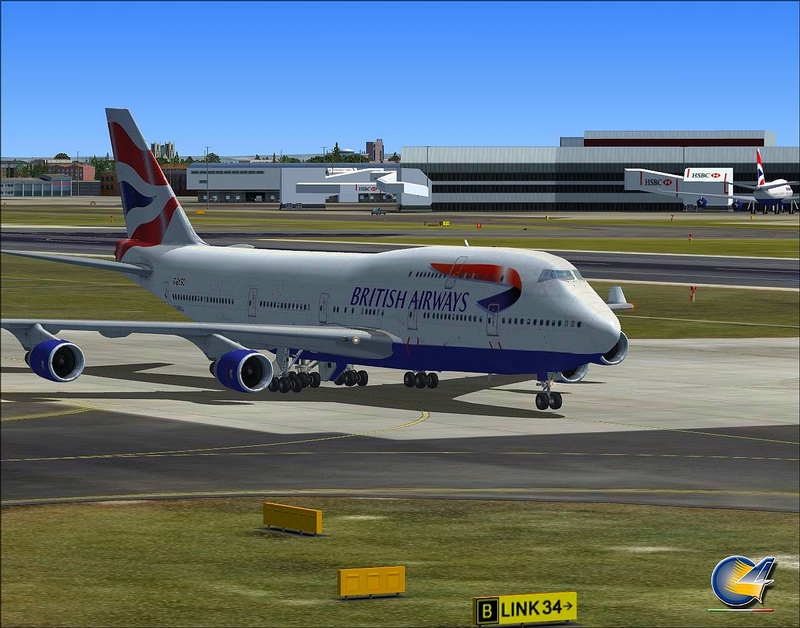 Seat-on in your favorite aircraft and enjoy the realistic flight's ambience, recreated by exclusive British Flight Manager, an improved software interface which has been part of many of Perfect Flight’s products in the past. 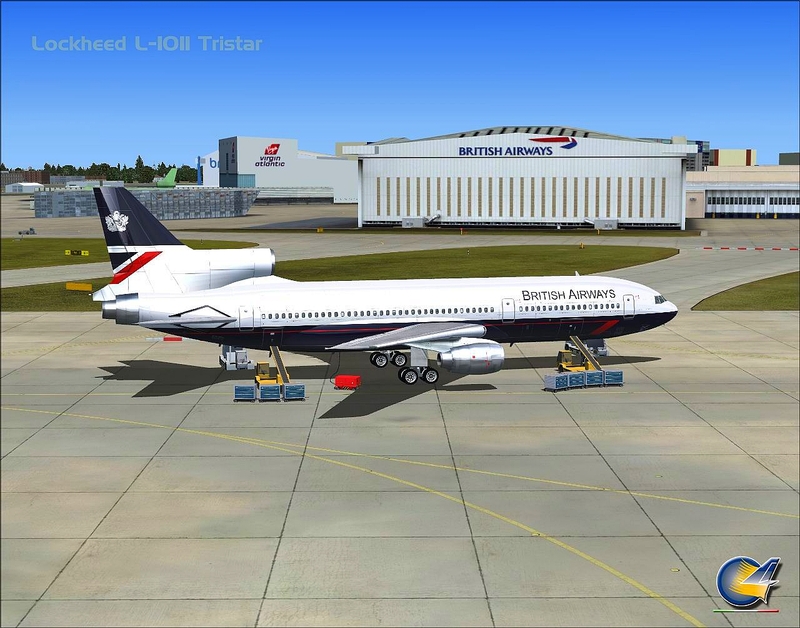 - Also included in the package is the Perfect Flight Lockheed L-1011 500 Tristar in old British livery! 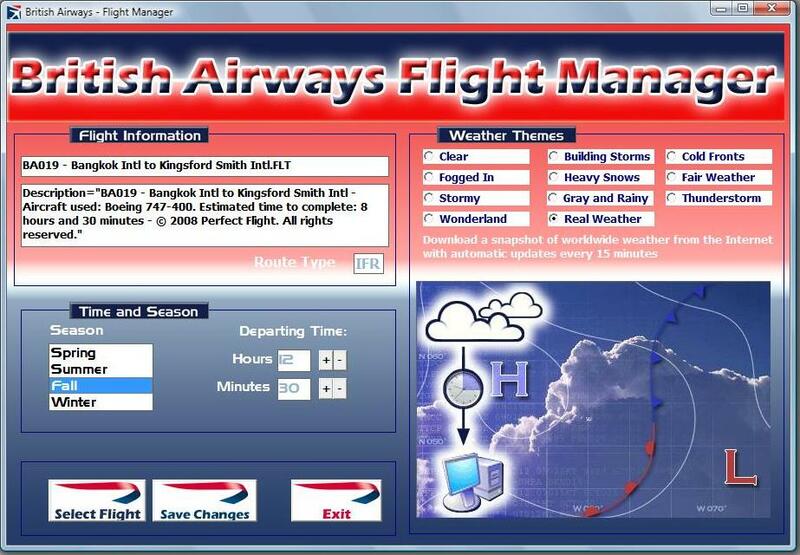 British Flight Manager - The Flight Manager allows you to edit Time, Season and Weather themes (real weather included) before running a Mission in FSX. 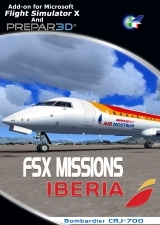 So, you can re-fly any Mission at a different time or in a different season or with different weather conditions. 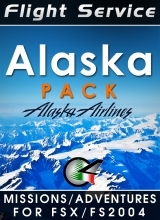 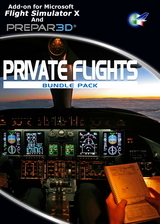 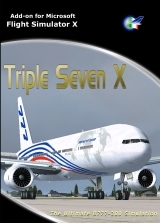 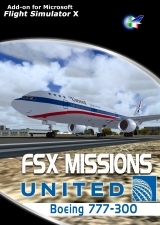 Missions includes Ai/ATC interaction, Speed restriction, complete Cabin announcement, Check Lists; Speeds Calls, GPWS; Radar Altimeter and much more. 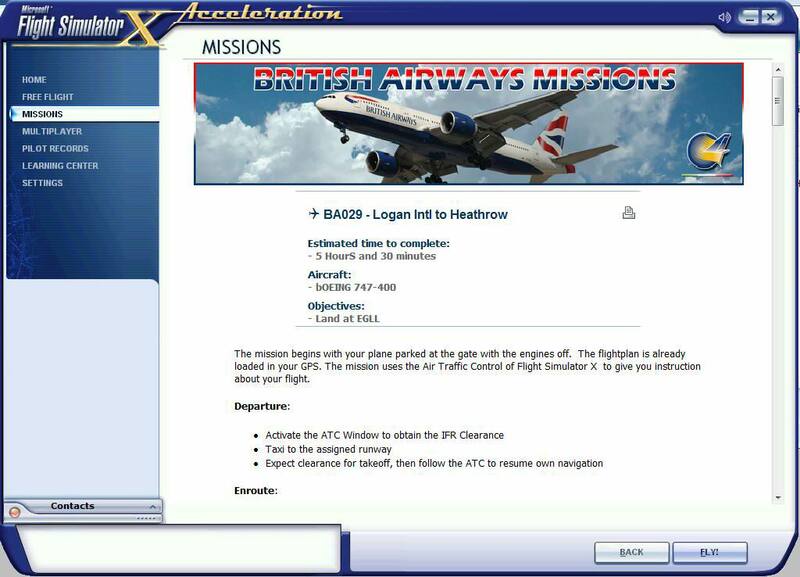 Custom made Engin Sounds. 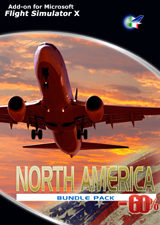 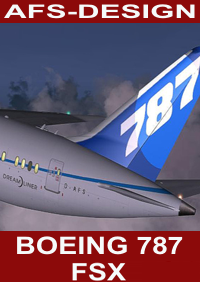 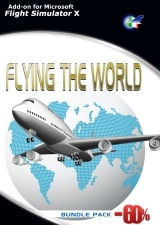 Each plane features reworked or custom made (B747, B777 and Lockheed L-1011) stereo sounds. 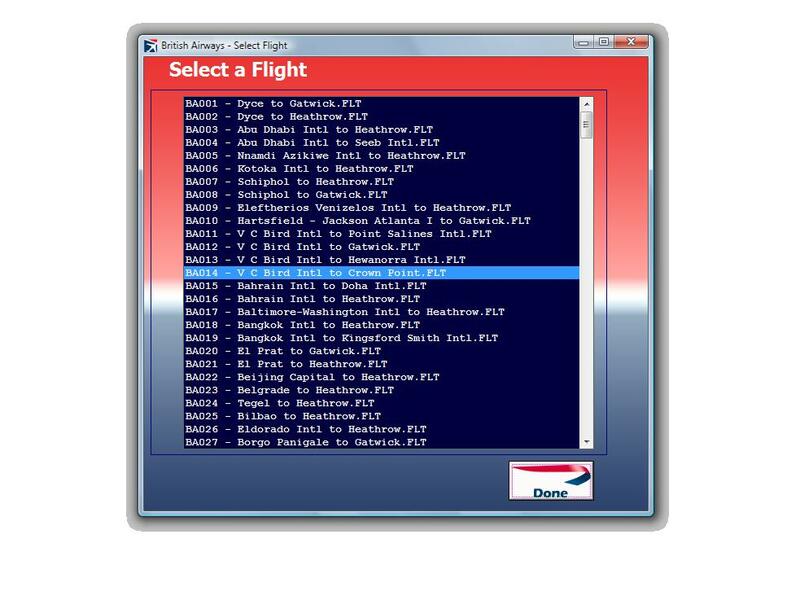 Flight Briefing and Charts Database. 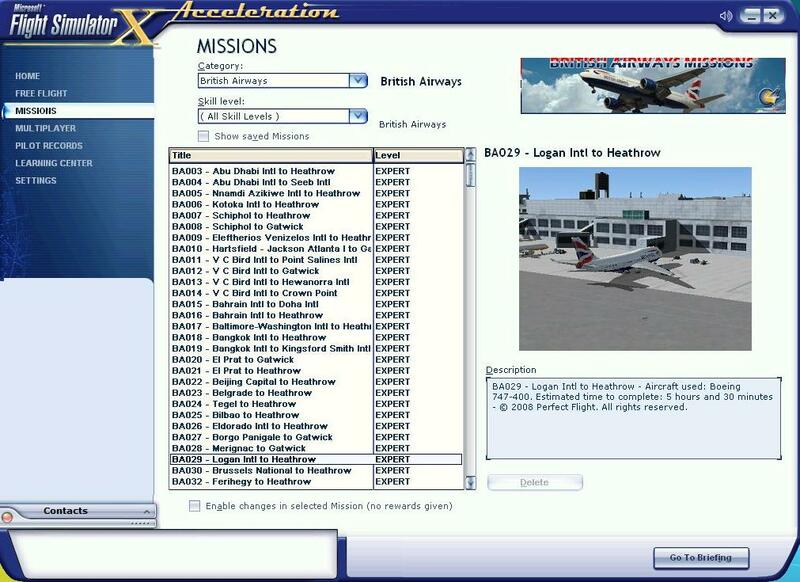 The Missions includes a complete Flight Briefing for each flight edited and saved by you and you also have full access to more than 500 Charts and Maps during the flight. 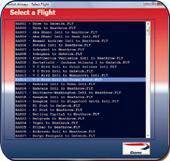 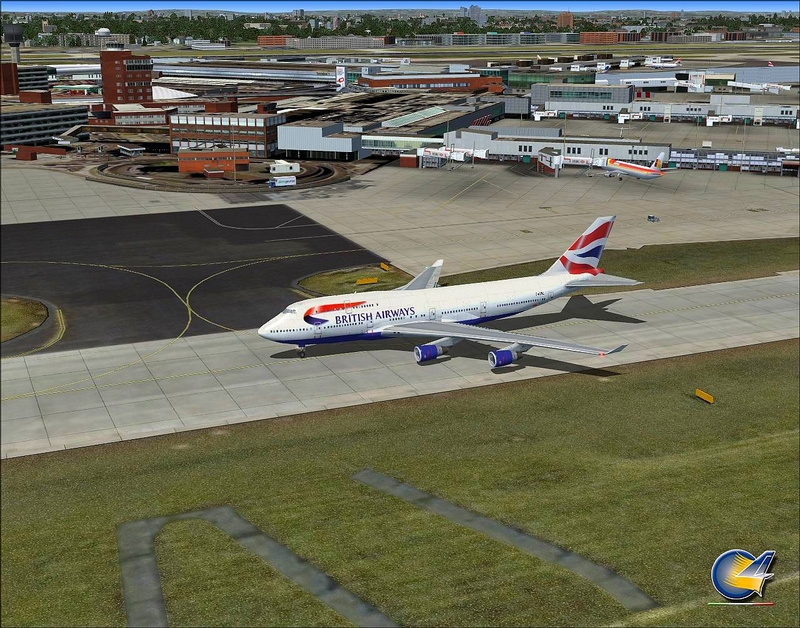 That makes your flights more realistic, as in real life!